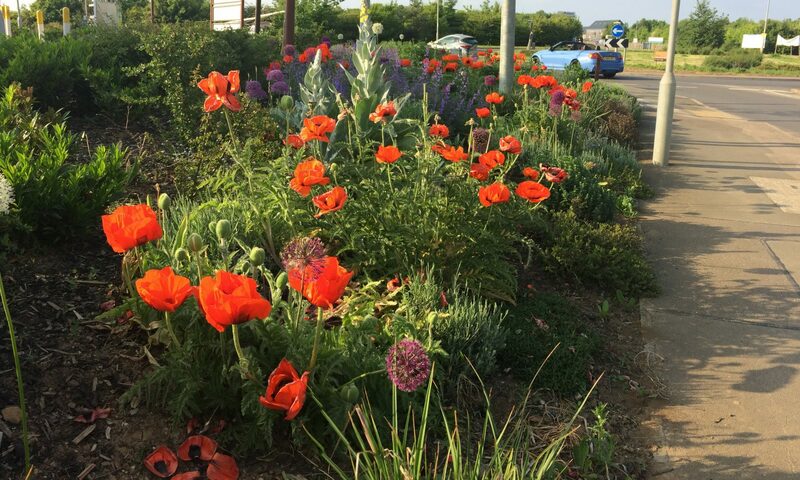 Oakham In Bloom are currently working on a proposal with Rutland County Council and local residents to explore the possibility of creating a new arboretum for Oakham on the parkland by the David Wilson Homes development. At the moment there is a plan to plant 60 English Oak in memory of the Agincourt 600th Anniversary, but with the trees along the pathway already planted to celebrate the Queens Jubliee in 2012, it may be appropriate to extend the idea and plant 90 trees this autumn. As an arboretum we could plant trees in celebration of the state visits and commonwealth, suggestions include a collection of Acer, Betula and Salix, with shrubberies of Hydrangea, Cornus and Viburnum. The local residents would also like a community orchard. The aim would be for large naturalistic plantings representing plant communities through the world of trees, shrubs and grasses in low maintenance areas to give a beautiful forest area and clearings. 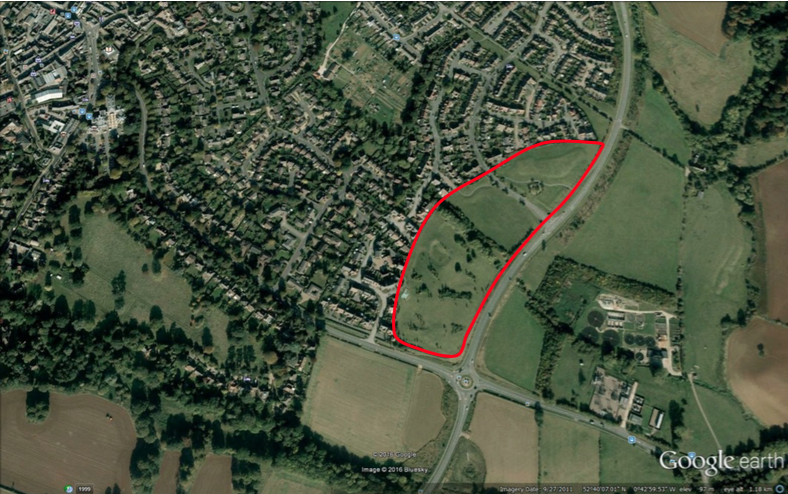 The area would then be allowed to develop into lovely parkland. The new arboretum will compliment the existing Catmose Arboretum, which continues to be maintained as an important heritage site.